Stangrove Court Dental Practice is now under NEW MANAGEMENT. The practice has been established for over 40 years and is now under the ownership of experienced Principals Dr Brijal Patel BDS and Dr Dipen Patel BDS MJDF (FGDP(UK)). 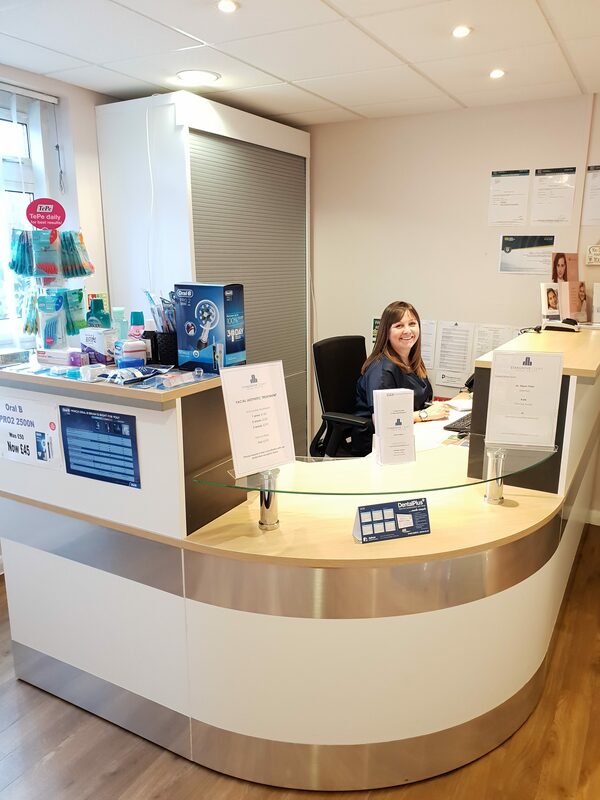 First and foremost, they deliver dentistry based on prevention and are committed to providing the best care and advice to their patients, using the latest technologies to make all patients feel as comfortable as possible. A wide range of services from general dental care to cosmetic treatments and teeth whitening are available. The practice is child friendly and the staff understand that younger patients need that extra delicate touch, doing as much as they can to make the experience as pleasant as possible. Their aim is to help younger patients form good dental habits as early as possible to help prevent dental problems later in life. If it’s been a while since you last visited a dentist, you’ll be amazed at how technology has made procedures much easier than previous experiences. 3D Scanning is available which provides fast, accurate real colour impressions of your mouth and gums, saving you time and discomfort. These 3D impressions are then sent electronically to their lab technicians to produce the perfect fitting dental crowns, bridges, dental inlays, onlays and veneers. When it comes to teeth straightening, the practice can offer you Invisalign, a modern concept which uses a series of clear braces, virtually undetectable when smiling and talking. There are also a number of aesthetic treatments available at the practice from various facial fillers and wrinkle reduction to hyperhidrosis which can help relieve excessive sweating. We’ll be covering the aesthetic treatments available in more detail in the next issue of The Edenbridge Magazine. Or pop into the surgery at: 2 Stangrove Court, Stangrove Road, Edenbridge, TN8 5HR.